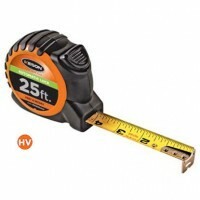 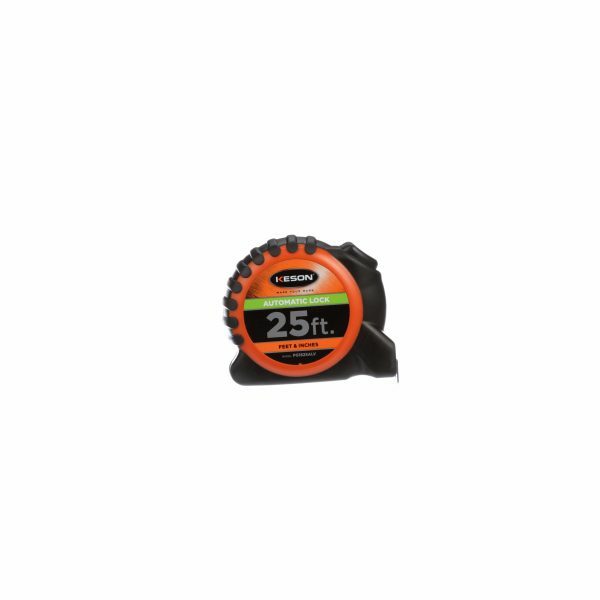 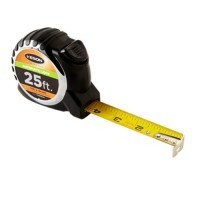 Our fastest growing specialty auto lock tape measure series. 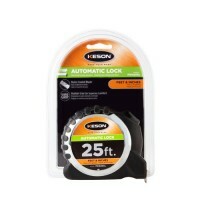 The user does not need to engage a lock to keep the blade extended. The push button release unlocks the blade and allows it to travel back into its case. 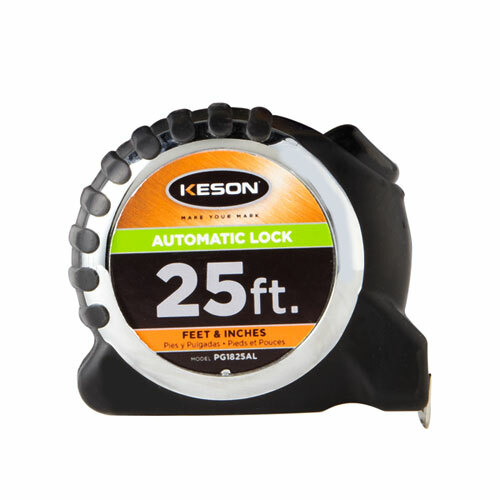 These tapes come with a rubber-grip compact housing.